India is a land of opportunities for smartphone makers. It is emerging as the second largest smartphone selling country in the world and will likely displace US to gain the second spot globally after China. The market here is fiercely competitive and one wrong decision can kick you out from the fight in no time. 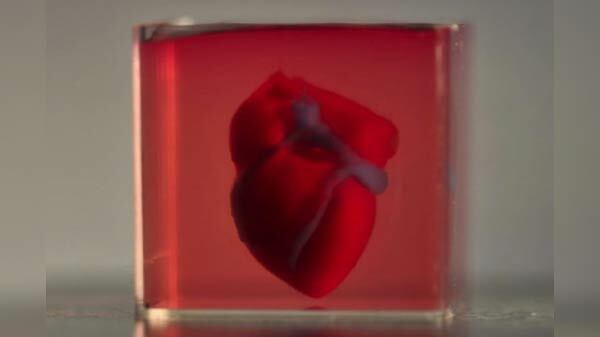 This is due to the fact that the end user's decision here is governed by various factors. The products should be extremely value for money and does not compromise on feature list and performance. Smartphone users in India demand extreme innovation and the latest features without losing out on basics. Some users might change their handset every three months, and some stick with them for longer time-period and expect regular software updates and long-term performance. Importantly, a smartphone maker also needs to take care of other important market dynamics like Sale model (offline & online), after sale service support, and even resale value that the company's products offer after a course of time. A handful of companies have managed to tap the market in India in recent times. The name that tops the list is OnePlus. Started as an idea in a café in the hub of Chinese smartphone market, OnePlus is now one of the most important smartphone makers of the modern times. The startup company which introduced its first product in 2014 is now giving a tough time to giants like Apple, Samsung, Huawei, etc. Notably, OnePlus captured 48 percent market share in Q4, 2017 as per IDC's Quarterly Mobile Phone Tracker Q4 2017. 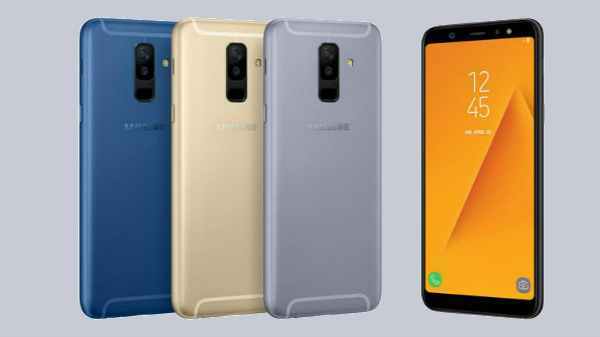 The company emerged as fastest growing brand in the premium smartphone segment and become the biggest Android premium smartphone brand within just 3 years of entering the Indian market. The growth didn't just stop with the 2017's OnePlus 5T. OnePlus created a new benchmark with the latest OnePlus 6. As per Counterpoint Data for Q2, OnePlus 6 was the best-selling model in the premium segment, making it the leader for the full quarter, surpassing Samsung and Apple. This is a big achievement for OnePlus. The company only has eight smartphones in its product list but each product has a story to tell and adds a new chapter to the company's remarkable journey to chase perfection. Let's take a look at the company's portfolio and achievements. OnePlus One, the first ever 'Flagship Killer' was the start of the journey for OnePlus. The smartphone gave a clear message that you don't always need to shell a fortune to experience a flagship class smartphone performance. After that, every OnePlus smartphone offered something new and raised the bar even further. We still remember the day in the year 2015 when OnePlus introduced OnePlus 2 with a Type-C port. A feature which is gradually becoming a standard these days, and can be easily seen in every value flagship and flagship smartphone in the market. At that time, it showed the forward thinking of a startup brand and clearly stated that OnePlus is not afraid of taking risks and experimenting. 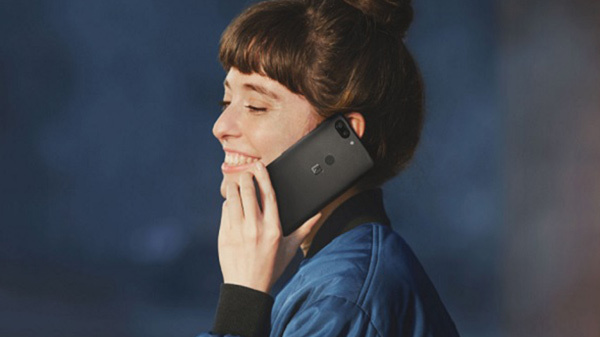 In the race to achieve the impossible, OnePlus continued to introduce new smartphones, with one product at a time. 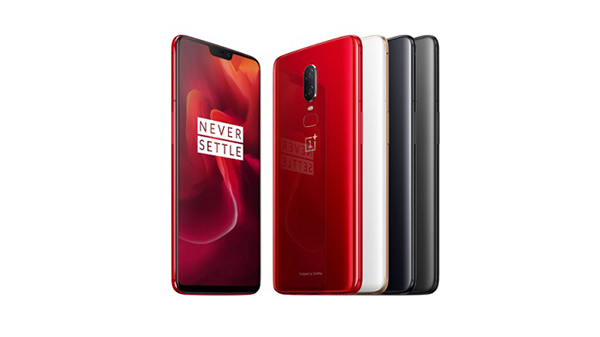 OnePlus smartphones offered flagship chipsets and unmatched software performance that even the top smartphone makers failed to match in the respective, and at even higher price-point. 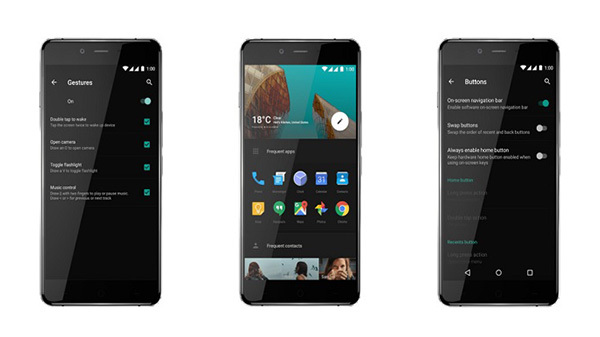 Even the budget smartphone from the house of OnePlus- the OnePlus X offered AMOLED display, a feature which was only linked with Samsung's ultra-premium Galaxy S smartphone range. With OnePlus 3, the company introduced the metal design and revolutionary 'Dash' charging technology, which is easily the best fast charging tech we have used till date. OnePlus also introduced flagship class cameras with the OnePlus 3 and 3T that challenged the products priced considerably higher. OnePlus 5 and 5T took things to next level with dual-lens camera setups, new design and bigger and better displays. 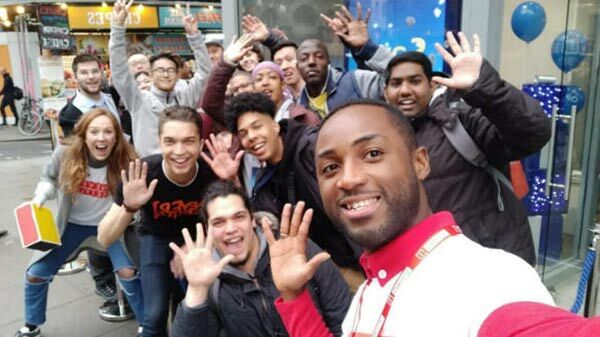 Interestingly, it was not just fans and technology enthusiasts who were waiting for OnePlus products last year. Brands across the categories were equally excited and congratulated OnePlus for their new handset. Leading brands like Inox, Zomato, Healthkart, etc. joined hands with OnePlus and put up posts and banners on social networks and other media channels. 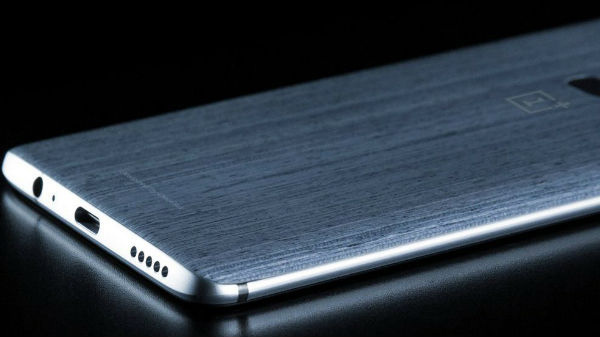 Fast forward to 2018, OnePlus unveiled the much anticipated OnePlus 6 smartphone. The latest flagship killer is a testament to company's dedication and will to engineer smartphones that set new standards in performance and features. OnePlus setup a dedicated team in their R&D division to create the latest OnePlus 6. Team FSE (Fast, Stable, Efficient) worked on maximizing the power of the company's latest flagship devices. 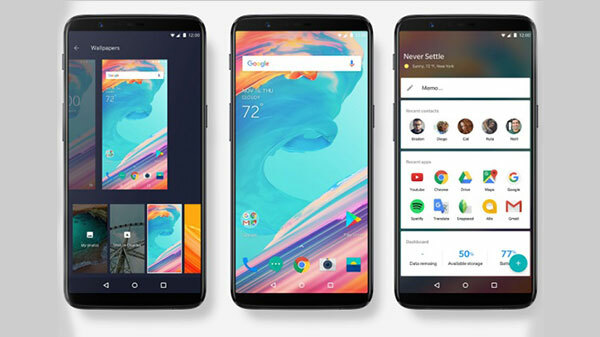 The team worked under the vision of Pete Lau, founder and CEO, OnePlus who believes that smartphones should not be a burden to our lives; instead, they should make it better and smarter. OnePlus 6's performance justified the very statement. We have reviewed the OnePlus 6 and can say that it is the most powerful and performance-driven handset in its price-point. The smartphone makes it clear that OnePlus is no more a worthy competitor, but an undisputed leader in the Indian smartphone territory. In all of these interesting product launches, OnePlus also ensured a healthy two-way communication with fans. The brand set up forums, organized fan meet-ups with the founders and also introduced OnePlus pop-up stores where anyone can experience company's latest products and purchase them. OnePlus even roped in Disney for a one-of-its kind partnership in the mobile world history. 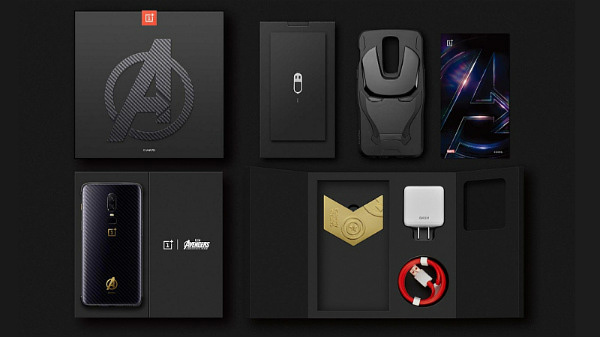 The brand first introduced a Star Wars Edition OnePlus 5T and recently came out with OnePlus 6 marvels Avengers Edition. 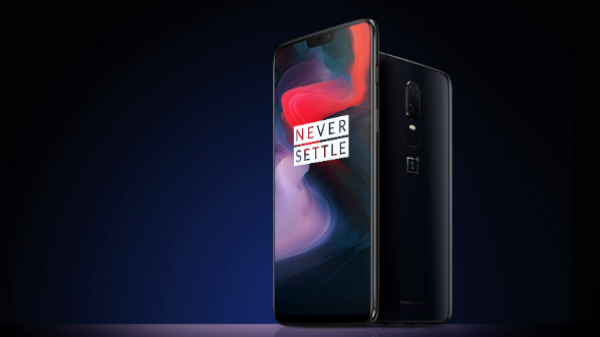 These are simply the collectible editions of OnePlus smartphones that will live on forever, and so does the OnePlus 6 if the brand continues to surprise us with every new product.